FREEBIE! 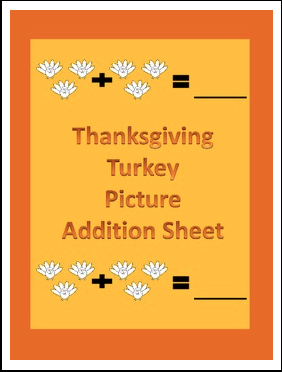 Here is a Thanksgiving turkey picture addition worksheet. 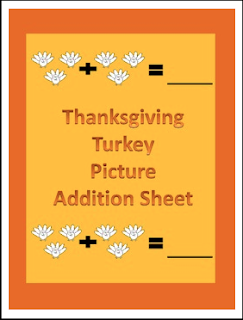 This is a great way to introduce students to the concept of adding sets of numbers together.